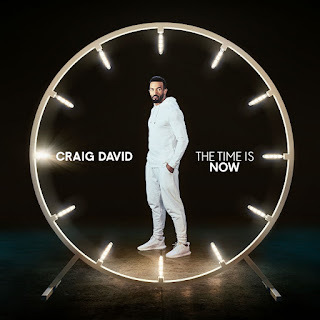 Stream Craig David's new album " The Time is Now"
Craig David is back with a new R & B album "The time is now". 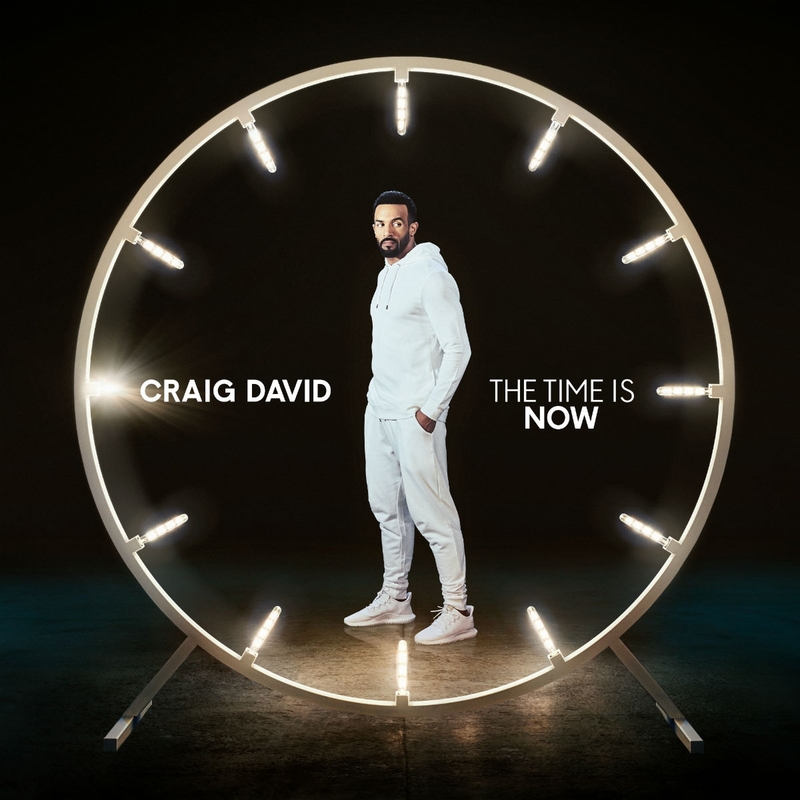 The LP contains 15 tracks featuring JP cooper, Aj Tracey, Chase & Status, Bastille & Ella Mai. Stream is below.